Agarwal, who made his Test debut in Melbourne last week, promised to learn from his mistakes. 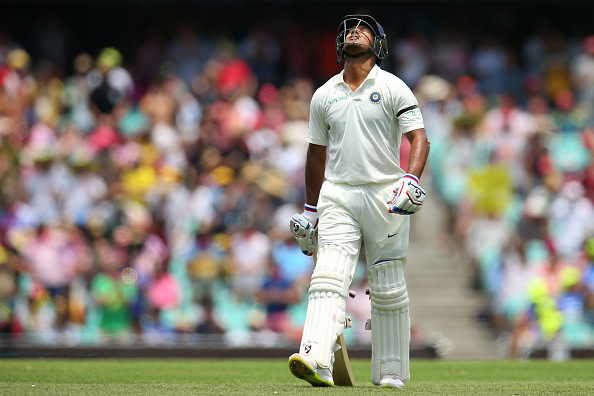 Mayank Agarwal started his Test career brilliantly, scoring 76 and 42 across two innings on debut to lay the foundation for India’s thumping 137-run victory at the Melbourne Cricket Ground. 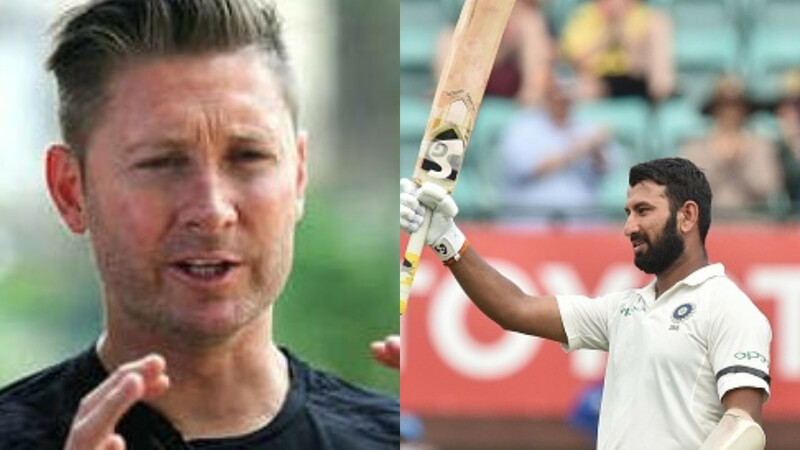 The Karnataka lad continued his good form in the New Year's Test at the Sydney Cricket Ground as he scored a fluent 77. Opting to bat first, India lost KL Rahul for just 9 but Agarwal along with the in-form Cheteshwar Pujara bailed the team out of trouble with a 116-run stand. Agarwal’s 112-ball knock was studded with 7 boundaries and 2 sixes. India finished Day 1 on 303/4 with Pujara (130*) and Hanuma Vihari (39*) at the crease. Addressing the press conference after the first day’s play, Agarwal expressed his disappointment on missing out the chance to score his maiden Test ton. "I am disappointed for not getting a big score. Just really disappointed I threw my wicket. Having said that, it's a learning curve and if I don't repeat my mistakes, it will be a good learning. I was looking to dominate Lyon but it did not work out," Agarwal told reporters. Mayank is still in the early days of his Test career and he does not need to look any further than Cheteshwar Pujara, who barely get carried away while approaching his hundred. Talking about the experience of batting alongside Pujara, Agarwal said: "It is great to watch him bat from the other end - the way he grinds the bowlers. He has got a pattern to it and waits for the bad balls to come. 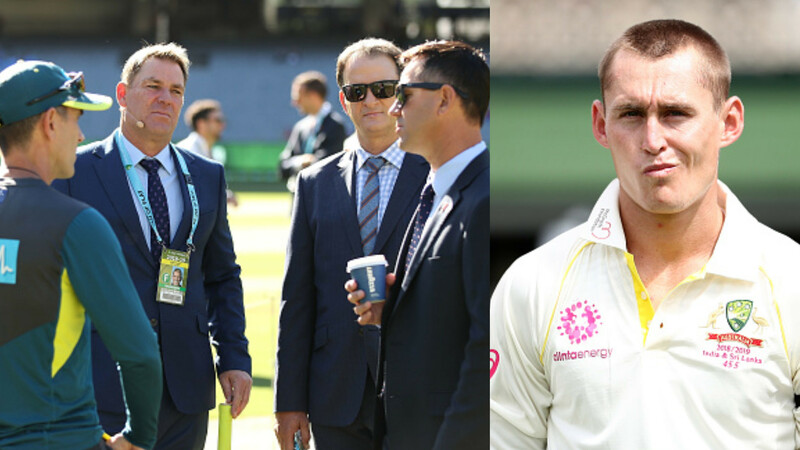 With his experience, he tells me what the bowlers are trying to do - we keep communicating a lot and that helps." 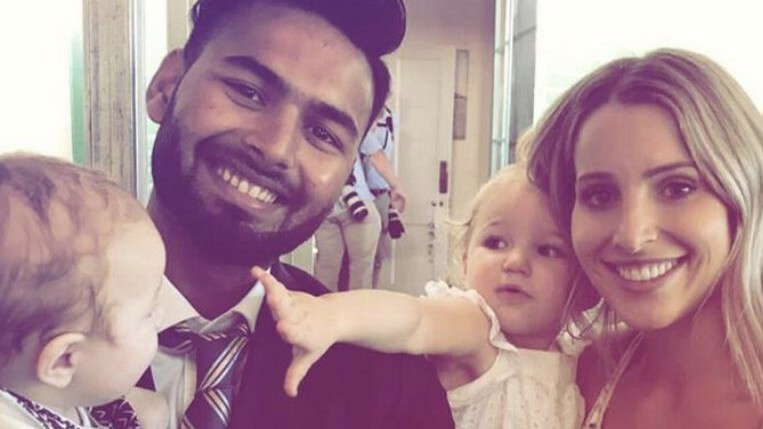 Having put the visitors in a commanding position, Agarwal said he and Pujara had planned to not give Australia any wickets even if the runs did not come quickly. "They were bowling really well and we decided to play close to the body. We did not want to give them wickets even if were not getting too many runs too quick," Agarwal concluded.